Still making your list and checking it twice? Check out these bomb-proof gift ideas for gear lovers or those hard to please folks in your life. Have a runner or rider in your life who likes to hit the roads or trails after dark? Consider the Light and Motion Run 360. 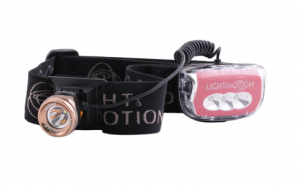 Light and Motion’s Run 360 headlamp is a night runner’s friend. If you are reluctant to consider a headlamp that has an external battery pack for fear of the added weight and head fatigue, fear not. Thanks to the wider, more durable, and elastic headband that supports the light and battery pack, there is no awareness of the external battery pack since the headband evenly distributes the weight. The headband also features non-slip rubber on the internal surface, which helps keeps the light in place when you sweat. The light is well designed and there is no unwanted movement of any components when jogging with the light. The light comes with the accessories to attach it to a bike. The easily adjusts up and down and sets itself apart in two big ways: (1) it always remains at the angle you set it; and (2) it has a red rear light for night road running or riding. If your runner or rider is tired of wearing and charging both a front and back light, the Run 360 is a perfect solution. The light has a spot center mode to keep vision focused on where the user directs the light but also spreads the light out gradually so eye fatigue is not as much of a problem as it can be with some over focused lights. As with all headlamps, determine the running time on each power setting to ensure you get the light that best fits your needs. The run time on this light may be a little short for 3-hour plus night time adventures, but it is well suited for nightly trail or road runs, bike commuting, or nighttime hiking, backpacking or camping. Although this is not the best light for after dark mountain bike rides on technical trails, Light and Motion does offer excellent options that suit this endeavor as well. The light can be recharged using a USB port on an electronic device. 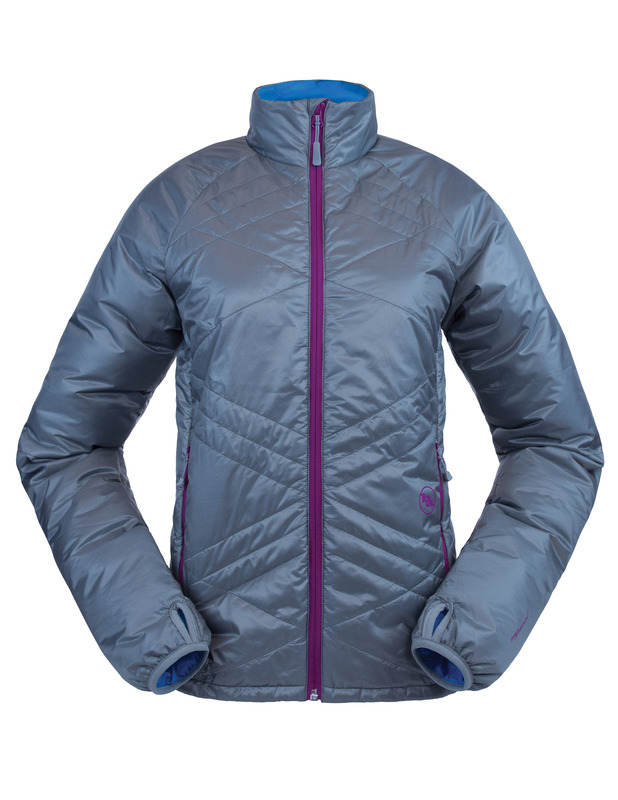 Looking for a lightweight, yet comfy and warm jacket as a gift, consider the Big Agnes Marvine. Sleeping bag and sleeping pad manufacturer, Big Agnes, has once again put its technological know-how to use in designing this warm winter coat. It is lighter-weight and meant for warmer temperatures than other some other heavier down jackets. The Marvine jacket warms through the use of the Pinneco Core™ which is breathable, while maintaining warmth. The women’s cut of this jacket is more relaxed than some others to allow you to comfortably wear a sweater or other layer under the jacket, while still provide a flattering rather than bulky fit. Thumb holes on the sleeves allow you to keep wrists warm if wearing gloves or riding home after an evening of fun in this jacket. It is also a great layer to throw on if you need to warm up quickly as it is both wind and water resistant. The Marvine is an all-around complete package for a lightweight puffy jacket. Have a style-conscious guy on your list? 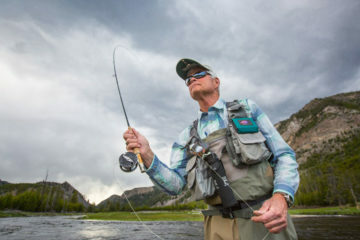 Look no further than the Mountain Hardwear Shacket. What is a Shacket? It is part shirt, part jacket. The shacket is ideal for hikes or outings that are too cool for just a flannel shirt, yet too warm for a puffy or technical jacket. Your guy may find that it is the most perfect jacket for most southern evenings. 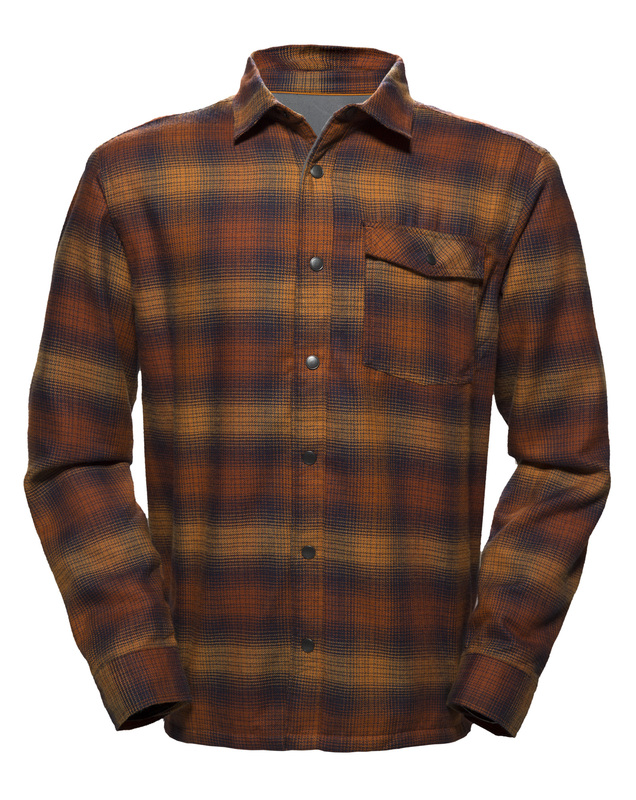 The Shacket microfleece flannel lining is soft yet durable, breathable yet warm. It is also stylish down to the snap buttons and of the high quality that you have come to know and expect from Mountain Hardwear. It repels water although it is not waterproof and is at home on the trail or sitting around the fire. The shacket holds up well in a cool drizzle or light warm snow and provides sufficient shoulder room to allow you to wear it while backpacking, chopping firewood, playing touch football or pursuing other outdoor interests. Sizing runs a little larger than most men’s shirts to allow your guy to layer underneath. Need a warm jacket for an alpine-loving gal on your list? 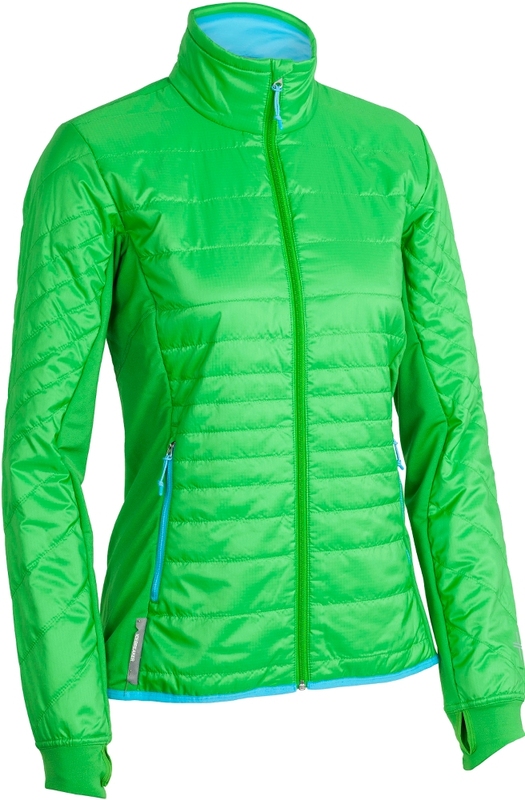 Surprise her with the Mountain Hardwear Torsun jacket. TheTorsun provides protection from the elements, while maintaining a feminine style. 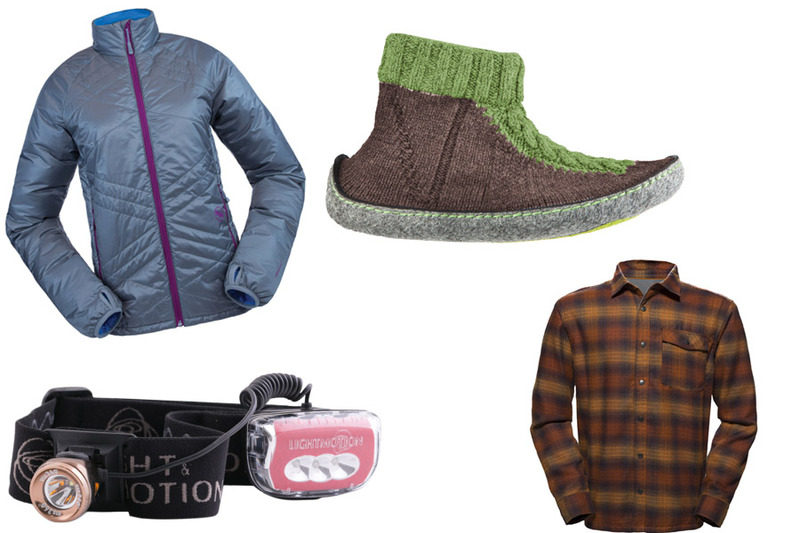 It will keep your lady dry and focused on the skiing or climbing adventure she wants to pursue. The Torsun is waterproof yet breathable, the perfect and critical combination for winter sports. Unlike some other breathable fabrics that require the wearer to work up a good sweat before they start breathing the Dry.Q Elite technology of the Torsun breathes the moment the wearer puts the jacket on. This feature leads to more consistent body temperature and less chance of overheating followed by the chills. 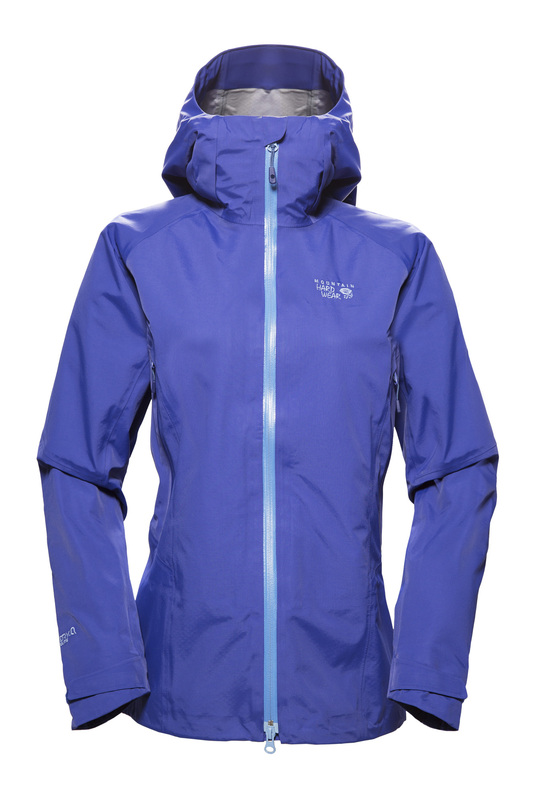 If you are looking for an exceptional winter rain jacket, the Torsun is the best I have seen. The hood stays in place and keeps water off of the head and out of the user’s face. The Torsun is a waterproof shell in the strictest sense of the term shell, meaning that it does not have any sort of fleece lining for warmth. If conditions are cold enough to merit its use, the wearer will most likely have on a couple of layers for warmth. It is the perfect back country ski jacket or outer layer for cold and windy mountain days. If you have someone on your list who is a winter outdoor enthusiast, I highly recommend the Icebreaker Helix. The Helix is a lightweight puffy that maintains the utmost in breathability without the bulk typically associated with puffy jackets. The women’s fit also sports side stretch panels made of merino wool that allows it to comfortably fit the wearer and the tailored fit is flattering on most body types. The Helix has thumb holes to keep the wearer’s wrists warm. It repels water, including light precipitation and snow, and does an admirable job maintaining a solid core temperature in windy conditions. 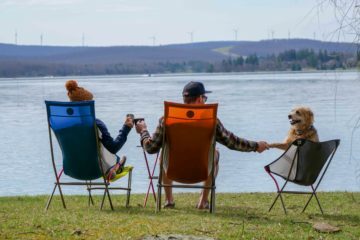 The Helix is lightweight and compact enough to make it ideal for backpacking, back country skiing, hiking or cross country skiing on bitter days. The Helix is offered in both men’s and women’s models. The men’s jacket has a hood. This jacket also would make a perfect mid-layer under the Mountain Hardwear Torsun. Have a couple of hard to fit folks on your list, who seem to have it all? Surprise them with a pair of home shoes from El Naturalista. Perhaps the most comfortable slippers on the market today, the El Naturalista home shoes are made from premium quality Australian merino wool. This means the slippers repel odors, maintain a toasty yet not hot temperature, and contain naturally occurring lanolin, which has antibacterial properties. 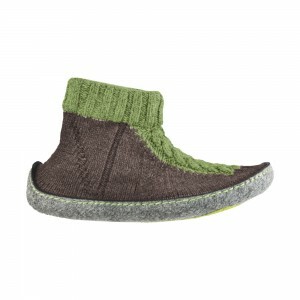 The El Naturalista home shoes sport a distinct yet stylish look. The sole is a made of a durable felt, which judging from experience will hold up for many seasons to come. The home shoes come in many colors and a variety of styles, including mules and the more traditional sock style. After hearing how much your friends and family love them, you will want a pair for yourself. I recommend the higher sock style slippers, if your home is drafty or your ankles tend to get cold.